Showing results by narrator "Adam Higginbotham"
The bomb appeared early one morning in an upstairs office of Harvey’s Wagon Wheel Casino near Lake Tahoe, an enigmatic box covered in a bewildering array of switches. 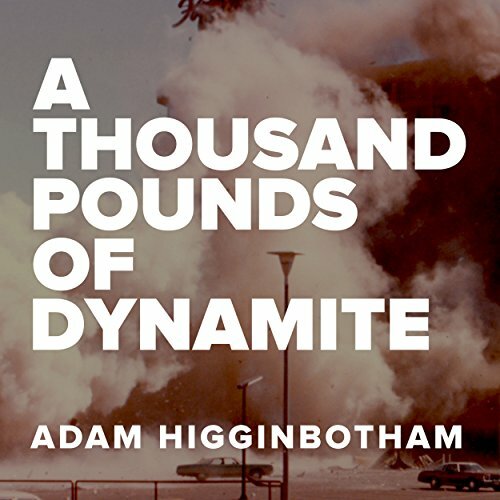 A neatly typed letter explained that the box contained 1,000 pounds of dynamite. It was the largest improvised explosive device in American history - and its creator promised to explain how to remove it safely if the casino delivered $3 million by helicopter to a remote landing site in the mountains.